A919 Archives - All Chucked Up! Hello everyone… if you’re familiar with my regular #chuckiegiveaway, then this comes as no surprise. 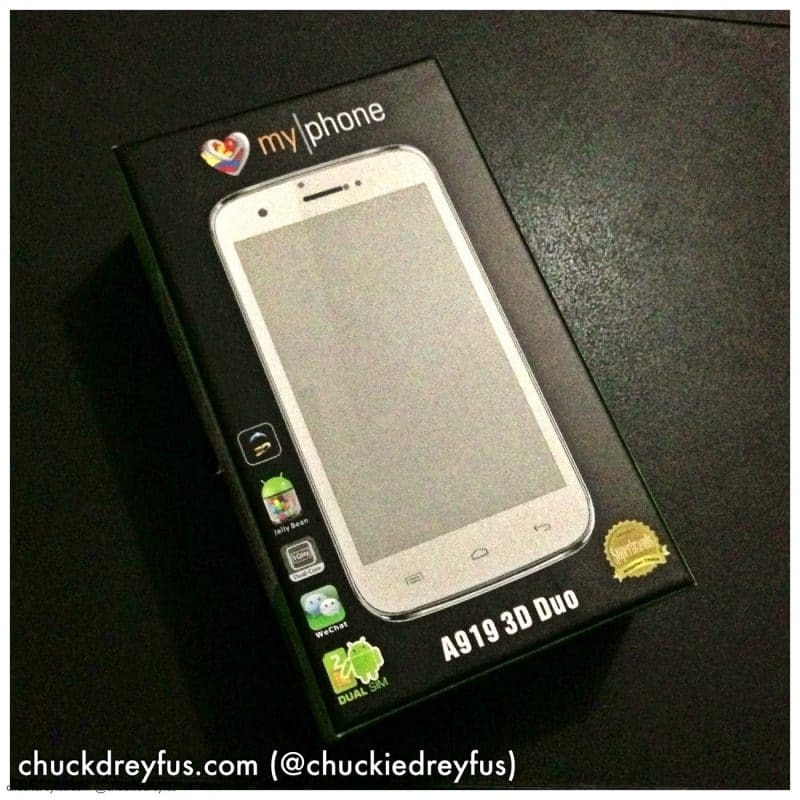 After raffling off a MyPhone A919i Duo last week, I am now giving away another MyPhone device… the MyPhone A919 3D Duo! This is one awesome smartphone! I’ve had lots of fun playing 3D games and taking tons of 3D pics and videos! You can even share 3D images and videos to friends and family who are also using a similar device. What’s really cool about it is that you don’t need any special 3D glasses to enjoy its 3D capabilities… it sports a “Naked Eye 3D” display. Awesome! It’s easy to join my #chuckiegiveaway! Click here to go to my giveaway page and JOIN! Get Ready For A New Giveaway! Are you ready for a new #chuckiegiveaway? 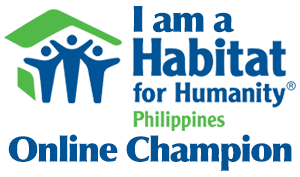 It happens TOMORROW (June 13, 2013)! Excited to know what I’ll be giving away? Check out the image below. Ready? Stay tuned! Make sure to follow me on Twitter, Instagram and Facebook to keep updated. It’s here, guys! 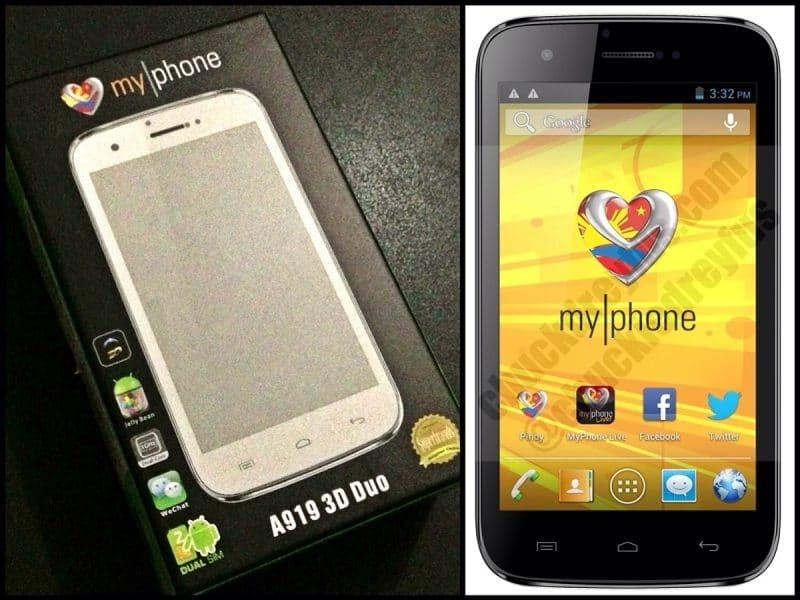 The MyPhone A919 3D Duo! So far, I’ve been trying out the camera, taking 3D photos and videos. I’m having a lot of fun using it! Imagine viewing 3D pics and vids without the aid of 3D glasses. I’ve been meaning to unbox this most awaited baby for sometime but I was out-of-town the past couple of days due to work (taping for GMA News TV’s “Weekend Getaway“) so this post had to wait a bit. I’ll make this brief and straightforward so I can get ’round to making a video review of the MyPhone A919 Duo very very soon. Behold! 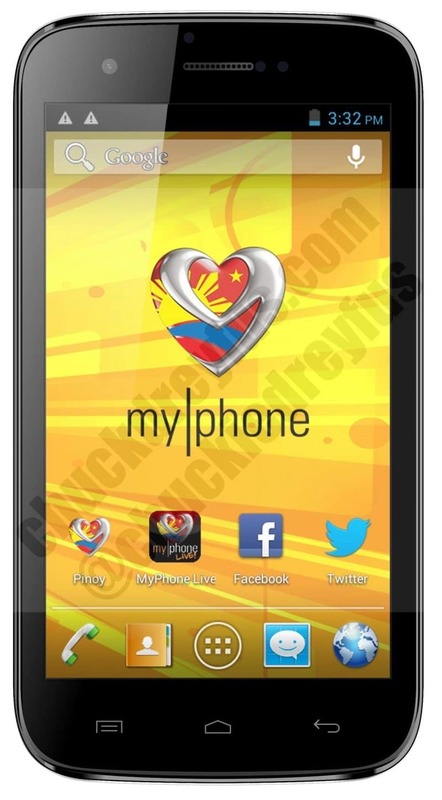 The coveted MyPhone A919 Duo Android smartphone! 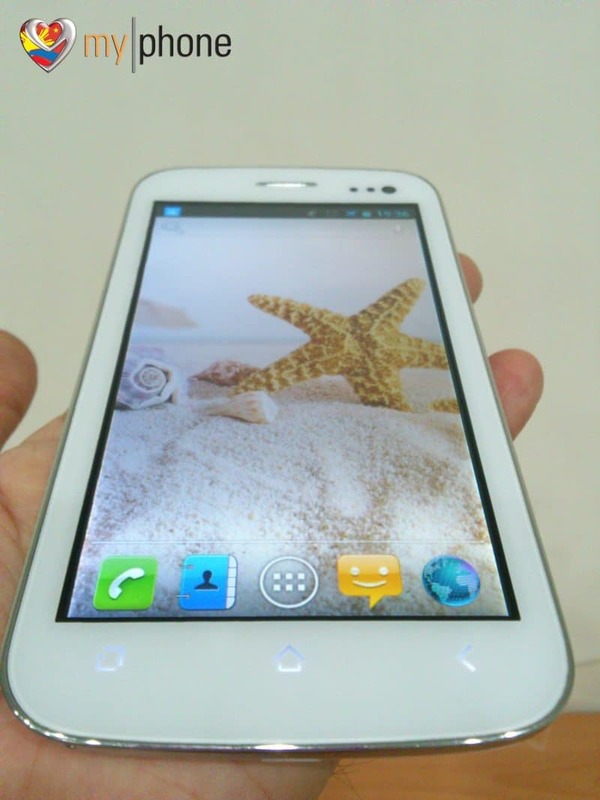 As promised, here are the full specs of MyPhone‘s eagerly awaited Android smartphone – The A919 Duo! I’ve seen this baby in person and held the prototype 2 months ago and honestly, this model is a thing of beauty. Anyone wishing for an affordable device that’s sleek, fast and boasts a bigger screen should watch out for this. Release of the A919 Duo is expected within this month. Excited?! Lots of speculation and guesses as to what the specs of the upcoming MyPhone A919 will be. I’ve even seen some gadget sites (and comment threads) with inaccurate information. 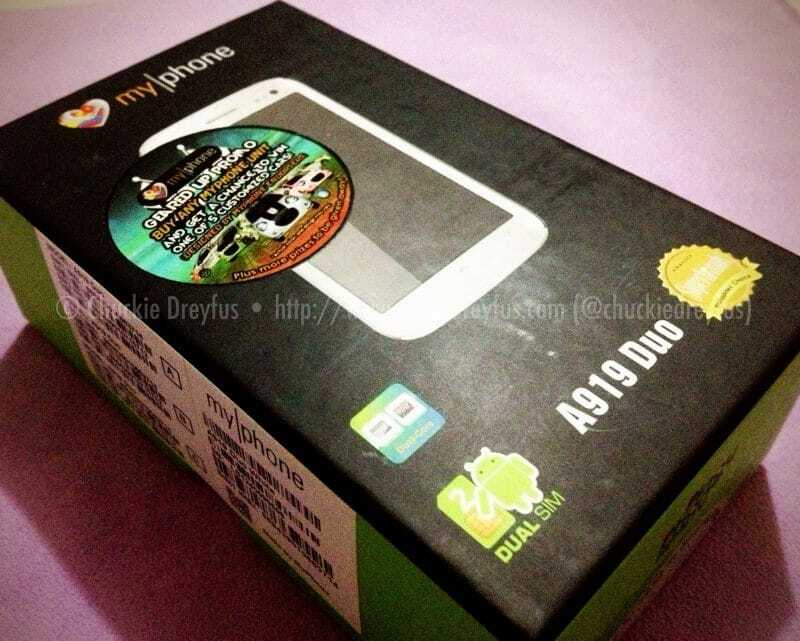 In a day or two… but hopefully by early tomorrow… I will be posting verified and official specs of the MyPhone A919. Why so late in posting, you ask? Because even when an official spec sheet has been released, sometimes these details are changed or tweaked last-minute due to hardware/software modifications in order to further improve the model’s performance and quality. And because I love you guys, I don’t want to hastily feed you all with information that comes in early BUT just turns out to be incorrect and unverified. That just throws a whole lot of confusion in the mix. Nobody wants that, right? The only valuable information is CREDIBLE (and reliable) information. So, hold on tight and get ready for the official specs of this awesome baby. Also, I’ll be doing a full review (with video) of the A919 in a few days. You wouldn’t wanna miss that as well. Keep comin’ back. 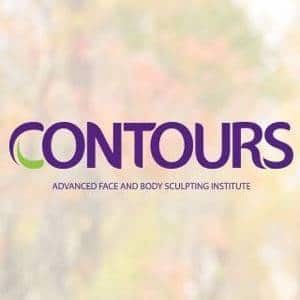 Leave comments below and all over this blog. Haha! Cheers! On a sidenote, if you wanna stay updated about my blog and be the first to know about my posts, follow me using NuffnangX by clicking here. 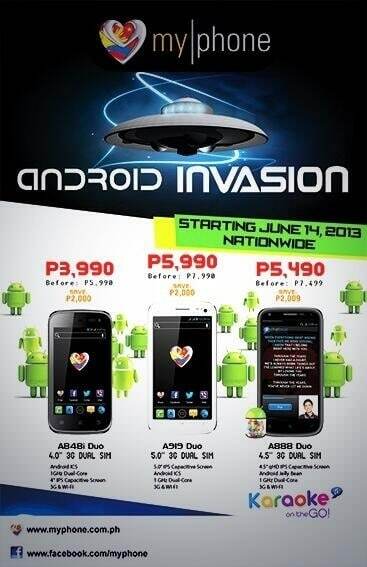 If you have an iPhone or Android device, NuffnangX has an app for you also. Join now! I heard through the grapevine (and I could be wrong)… that the target date for the my|phone A919 release is… (drum-roll here)… on the first week of December 2012. Take this with a grain of salt. As gadget releases go, these babies could be nudged a bit later or earlier. Who knows, right? We’ll soon find out. Go BIG with Globe at Home’s GoBIG plans and enjoy Disney/Pixar’s Cars 3 for free!